With over 25 years experience, Confirm A Kill is one of the leading providers of pest control services in Nottinghamshire. We pride ourselves in offering the highest standards of service at an affordable and competitive price. All the work we carry out is fully guaranteed and as members of both Prompt and NPTA you can put your trust in us to deliver an effective service using the latest pest control techniques. The risk of disease or infection spreading in a public environment is unthinkable. Finding signs of a pest infestation in a place where the public regularly spend time can be a daunting experience. The public sector is continuously changing and facing budget cuts. This puts added pressures on hospitals, local authorities and education outlets to have cost-effective pest control measures in place. A helping hand is now needed for organisations in the public sector. 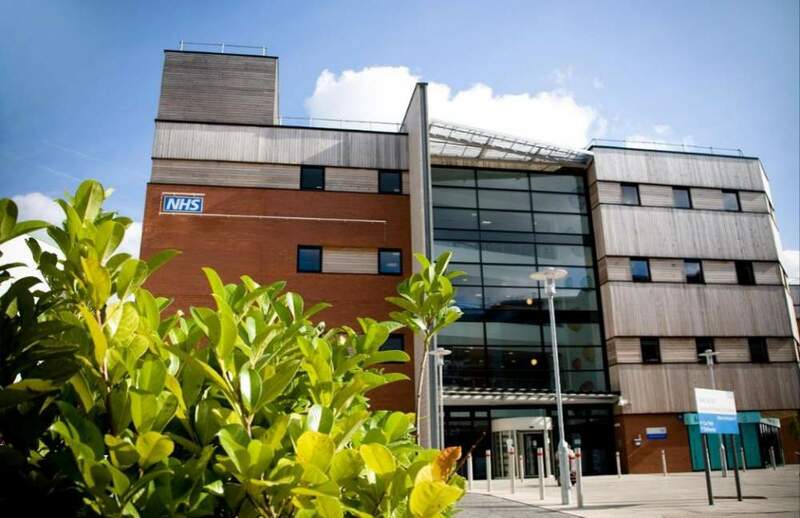 At Confirm A Kill we work with many public sector bodies, trusts and healthcare providers across Nottinghamshire to ensure that proper controls are in place. One of our most popular services to meet the needs of public sector pest control are our annual contracts. With a contract in place, we are on call to assist you with your pest issues 365 days a year. However, the most important element of the service is pest prevention. With a pest control contact, you will receive regular, scheduled visits throughout the year. After each visit, we will provide a written report detailing the pest control measure taken. The regular visits demonstrate that you have suitable pest control procedures in place. Should you receive a visit from an Environmental Health Office you can provide written evidence and paperwork for them to review on site. For more information on our public sector pest control, call us on 0115 913 5724 or get in touch via the website.